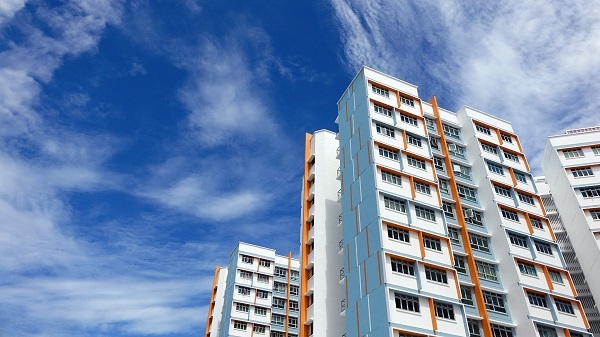 Minister of national development, Lawrence Wong, announced on March 6 that about 1,100 HDB flats with a shorter waiting time of two to three years, compared to the usual three to four, will be launched for sale in 2H2018. The flats launched will spread across three projects in Sembawang, Sengkang, and Yishun. Another 2,000 such flats will be launched in 2019. Wong also announced new measures, including one to defer income assessment, which will be effective from the May 2018 sales exercise. First timer couples will be allowed to apply for their flats first, and defer the assessment of their income for housing grants and loan till just before the key collection for their new flat. They will, however, still need to be continuously employed for 12 months at the point of assessment if they wish to apply for the Additional CPF Housing Grant (AHG) and/or Special CPF Housing Grant (SHG). They also need to be employed at the time of their flat application. In addition, those who intend to take up an HDB housing loan must have a valid HDB Loan Eligibility (HLE) letter when they book a flat. Previously, only one party of a divorced couple can buy or own a subsidised flat within three years from the date of their divorce. 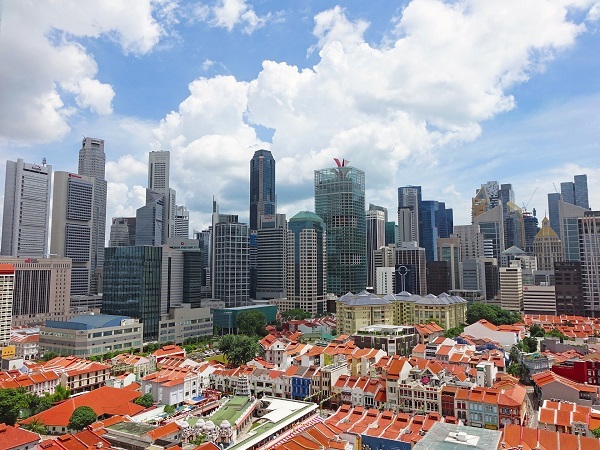 HDB has removed the three-year time-bar policy to allow both parties to buy or own a subsidised flat each upon divorce, as long as they are each able to meet the eligibility conditions for flat purchase. To provide better support for second-timer rental families with young children, the Fresh Start Housing Scheme will be enhanced. One requirement to qualify for the scheme was that the family must have stayed in a public rental flat for at least two years. This has been reduced to one year.